Stemily: Arrow Season 4 - لپیٹ, لفاف کریں Party. . HD Wallpaper and background images in the Stephen Amell & Emily Bett Rickards club tagged: smile19 stemily stephen amell emily bett rickards arrow season 4 wrap party. 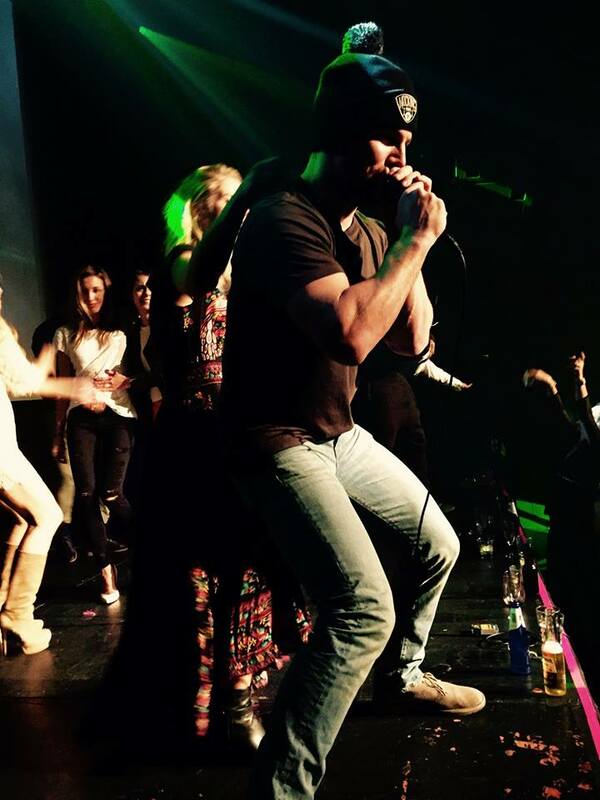 This Stephen Amell & Emily Bett Rickards photo contains کنسرٹ. There might also be گٹارسٹ, گٹار کھلاڑی, and ڈرمر. Stephen and Emily @ SDCC 2015 What is your one word آپ can use for describing this season four? Emily giving Stephen جیلی beans. Stephen Amell and Emily Bett Rickards at The Flash vs. Arrow پرستار screening event.